FLORAL WHITE GOLD CUSTOM ENGAGEMENT RING – The Goldsmiths Ltd. Nature inspired pear shape diamond custom engagement ring. 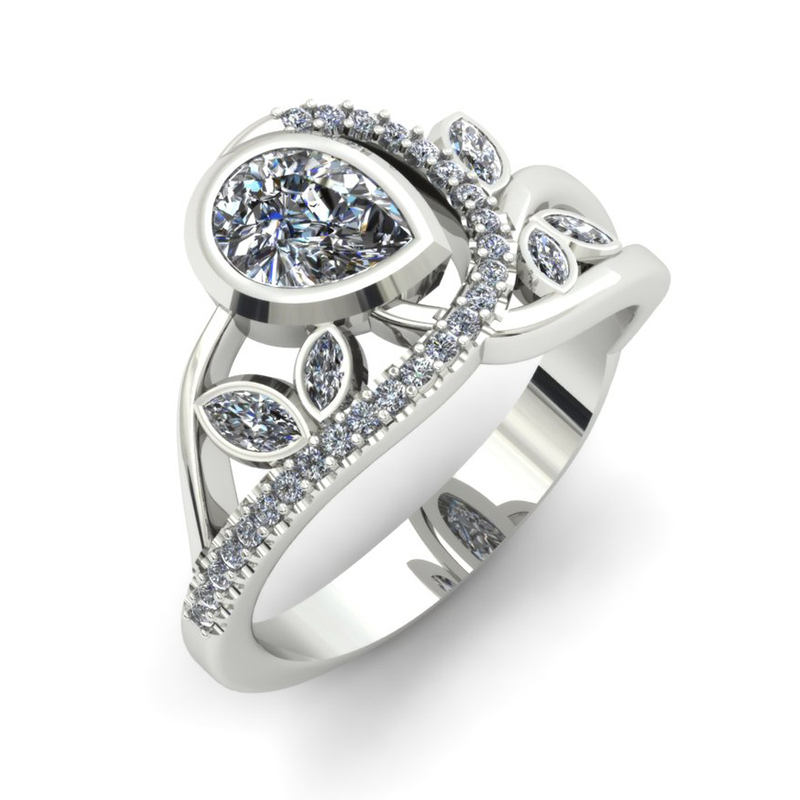 This beauty features marquise shaped diamond accents that evoke the idea of scattered leaves. Twisting vines of metal wrap around the center stone and sparkle with round bead set white diamonds. This is a custom engagement ring that was created for one of our clients. If you like what you see, we can create something similar for you. Please contact us for a custom engagement ring consultation. 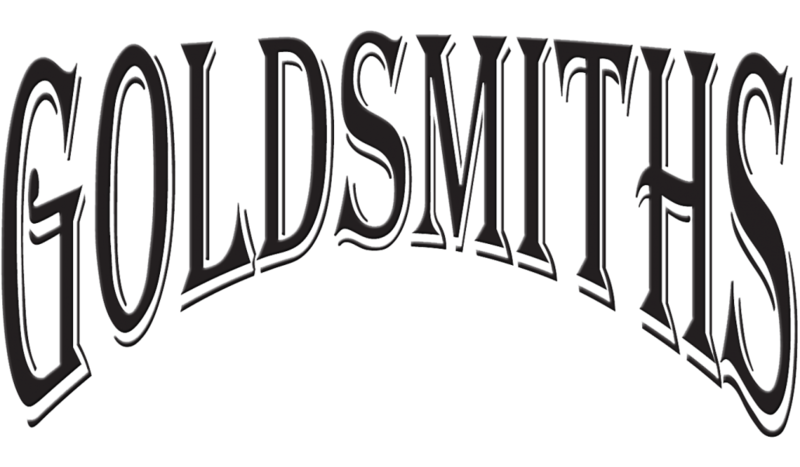 Copyright © 2019 The Goldsmiths Ltd. Site by CurlyHost.